Our technicians will arrive to your home or business same-day after initial contact with one of our receptionists. 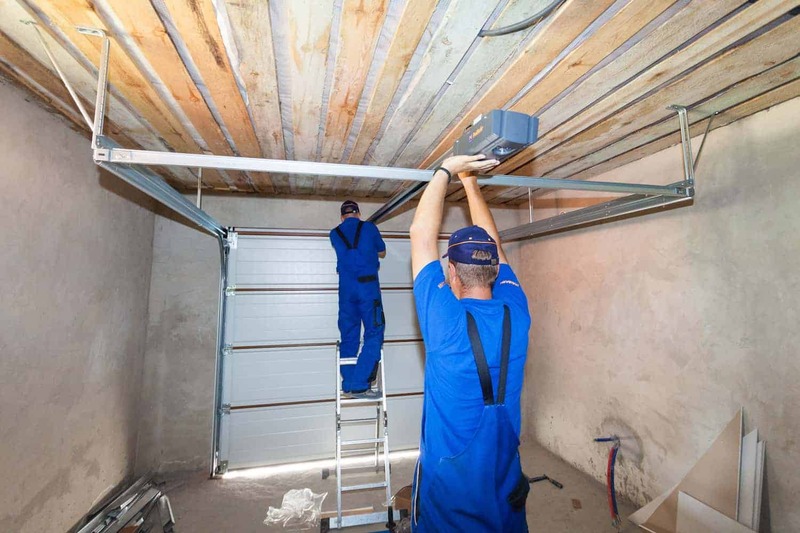 Once we arrive it won’t take long before your garage is properly functioning again. Our technicians work with a quick but efficient pace to ensure we get the job done. We won’t leave until the job is done. Karlo Garage Doors & Gates is a 24 hour working company. We remain open for 24 hours a day because we understand that issues with your garage door or gate can occur at any time of the day or night. 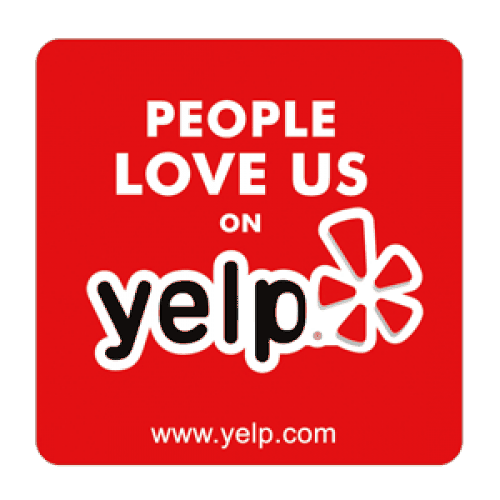 Give us a call because we have your back day or night! We guarantee that you will receive high quality work whenever you work with Karlo Garage Doors & Gates. But in case problems ever do occur with any of our projects, our company is licensed, bonded, and insured to cover you and us as well! What ever it is you need for your garage door, let us be the ones to help you out Thanks to our good preparation and professionalism, we do our very best to help you in timely fashion. 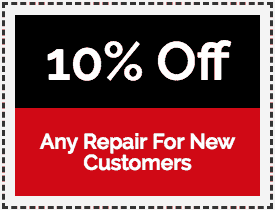 Next time you’ll need garage door opener repair or track alignment, get in touch with us. 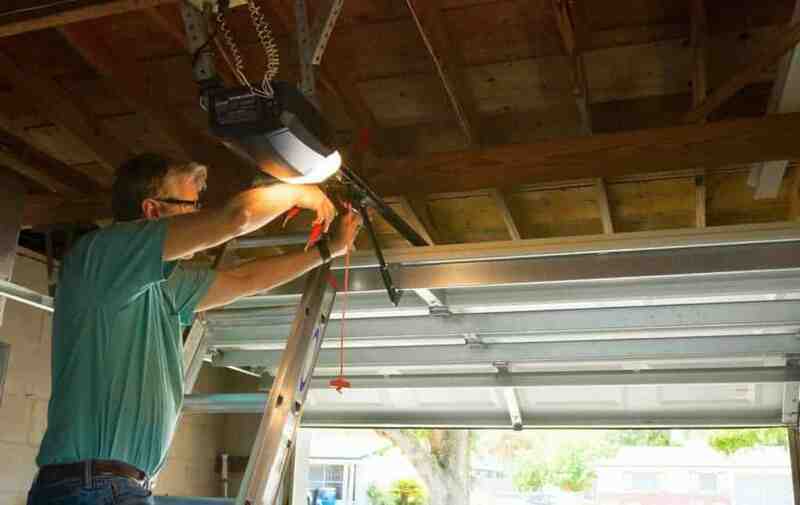 Garage door repair is technically a complex procedure; it should never be attempted by those not knowledgable in the functions of a garage door, as it can result in worsening the garage door’s problem, as well as risking personal injury. Spare yourself the hassle of doing it yourself and get in touch with the experts technicians at Karlo Garage Doors & Gates. 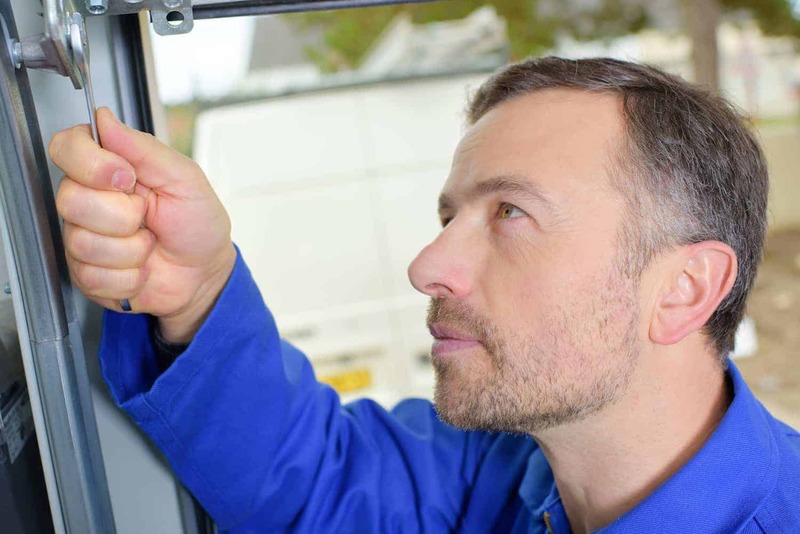 No matter your location, or the time of day, if you need emergency garage door repair service, Karlo Garage Doors & Gates can provide you service quick, just when you need it. 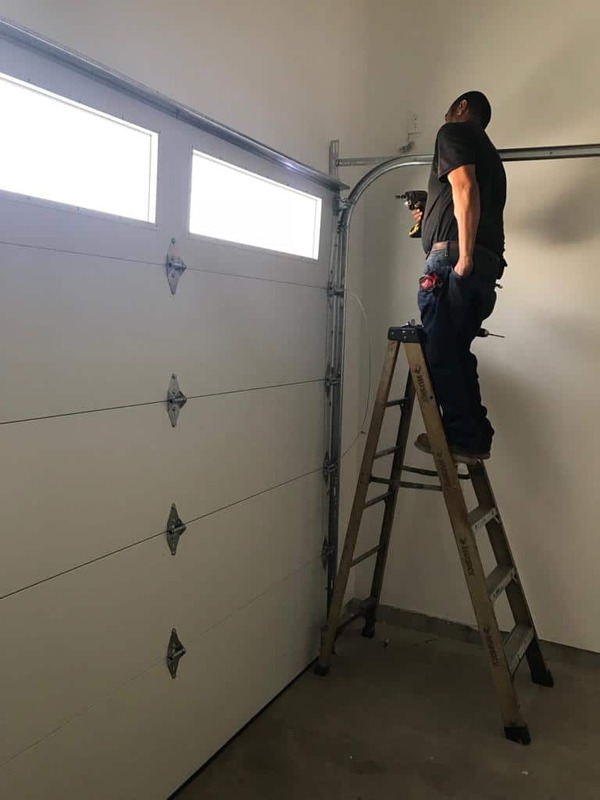 Karlo Garage Doors & Gates, INC has been specializing in quality garage door spring repair and spring replacement to customers around the California area for more than two decades. 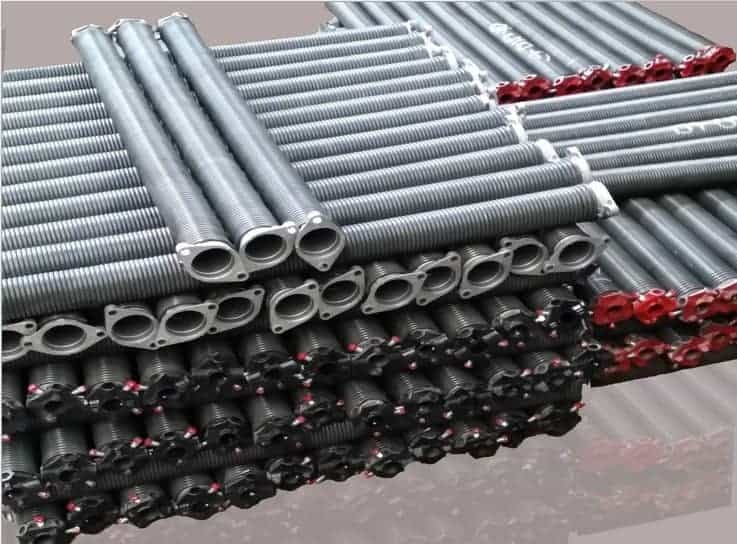 We are viewed as an industry leader offering our customers incredible garage door spring repair services and other professional garage door services. Springs on your garage doors may seem like a small issue but in actuality, it’s one of the more important parts of your garage door. So don’t hesitate in calling us as soon as theres a problem. 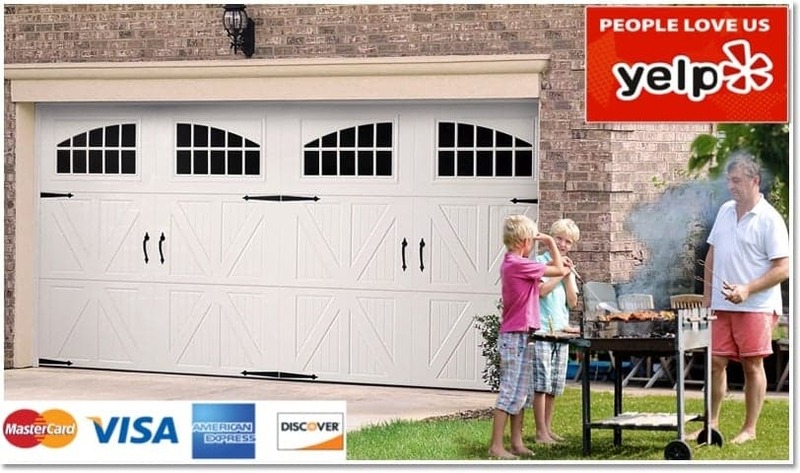 Whether it is a garage door replacement or a garage door installation in California, we at Karlo Garage Doors & Gates believe that every great garage door project start from two fundamental areas: 1) High quality garage door and parts, and 2) professional installers who have performed numerous overhead doors installations, residential or commercial. From Installations, Replacements, to a New Custom Design Garage Door, We can do it! Our goal at Karlo Garage Doors & Gates is to always do our very best to provide you with a high quality garage door, along with the best installation service. If you have a gate or fence at your home or business, you already know that it was initially installed to help protect your home or business. It is the very first line of security to your home. 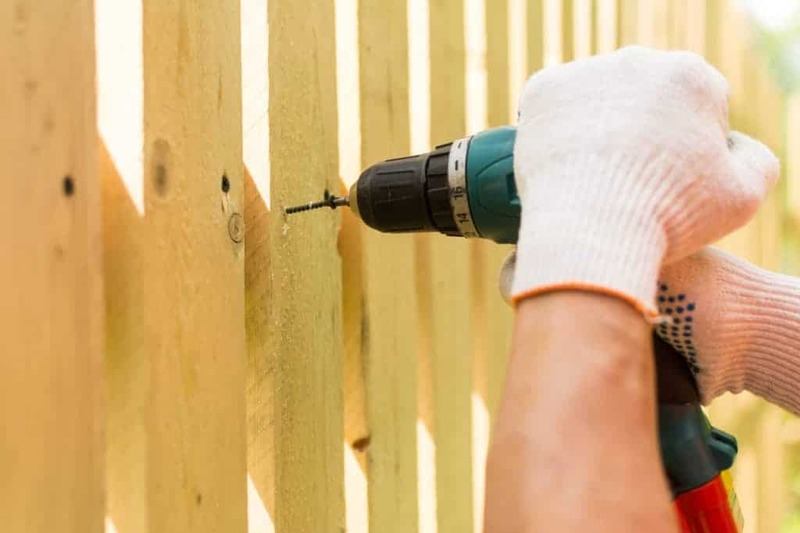 So when your gate or fence is damaged or not working, it is pertinent that it is properly repaired immediately! 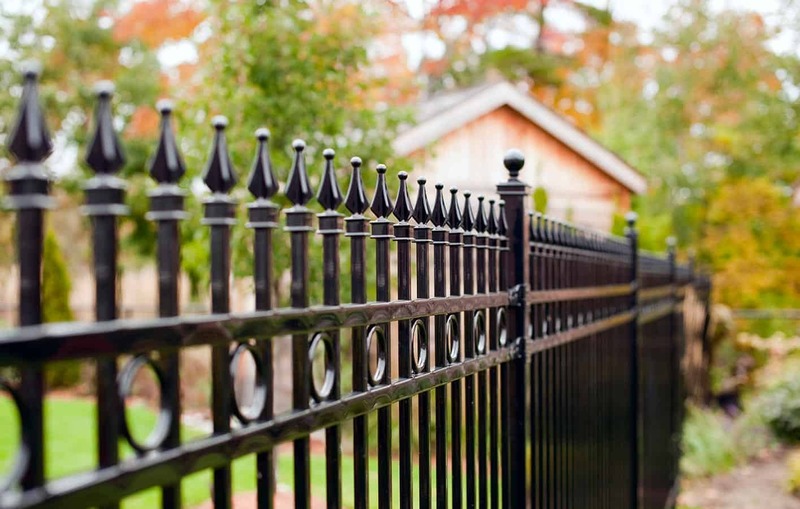 With your gate or fence not working, it can leave your family vulnerable to outside dangers. At Karlo Garage Doors & Gates, INC, we can help make sure that your gate/fence is back to how it was and your family has the sense of security back! Looking to beef up security for your home but not sure what? Adding a gate or fence not only adds a bit of privacy to your home, but also is the first line of security to your home or business. It’s also a good way to deter any unwanted guests, or random animals from coming into your yard and possibly messing with your plants and flowers. Luckily here at Karlo Garage Doors & Gates, apart from repairing, we also install new gates and fences or replace your current gate. We have all the experience and know-how to install or replace any gate or fence to your home or business in California. 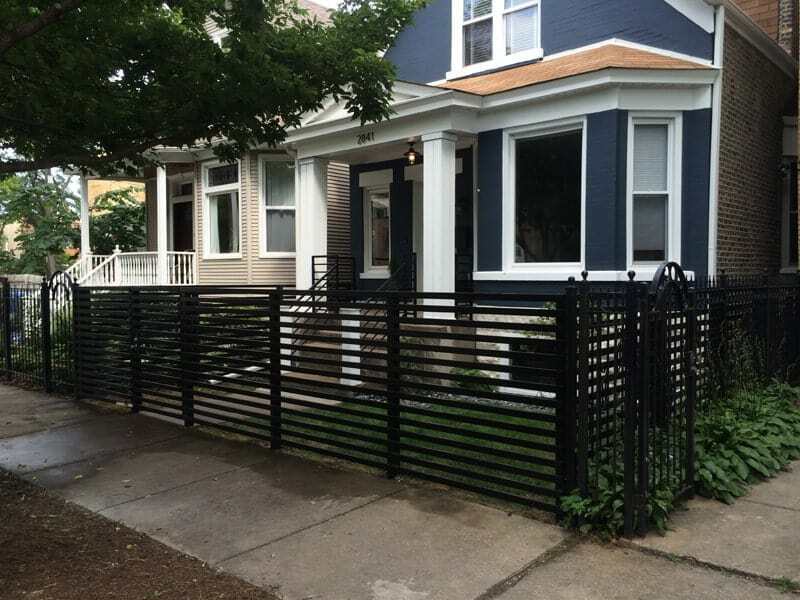 The great thing about gates and fences is that theres multiple variation of selections to go with when choosing a new gate or fence. From chainlink to wrought iron gates, there’s literally no limits when figuring out what you want for your home or business.